Flueless gas fires are the perfect solution for anyone looking for the warming touch of a traditional gas fire but without the need for a chimney or flue system. These versatile fires not only bring warmth to the room but also provide a focal point that adds to the overall aesthetic appeal of your room. Traditional fires carry many constraints, which is why this genre of catalytic converter fires have been designed. They remove these restrictions, allowing any home to have the stunning addition of a fire. Because they don’t require a chimney, you also have the choice as to where you want to situate your fire. You could choose a place that will provide maximum visual impact, such as halfway up the wall in the centre of the room. Alternatively, you could tuck the fire away discreetly in one corner, using it as an efficient method of heating. Since no heat is lost through the chimney, these flueless gas fires are incredibly effective, providing a significant heat output that will heat your room with ease. This helps to keep energy bills to a minimum, with 100% energy-efficiency providing you with added heat as and when you need it. Running off bottled or mains gas, the catalytic converter technology in these fires makes them incredibly reliable and versatile. Available in a vast range of styles, we are sure you’ll be able to find a fire that suits your individual taste and the design of your home. Whether you want something contemporary and minimalist or you require a model which will work well with a traditional design, there are catalytic converter fires to suit you. In our extensive range, you’ll find realistic flames have been incorporated into the design of these flueless gas fires, providing you with designs that are interesting and eye-catching. Not only do these flame-effects give a physical warming effect but they also evoke a cosy, welcoming feel that will radiate around the entire room. There are some things to consider when purchasing one of these fires, including the size of the room in which you plan to put the fire. 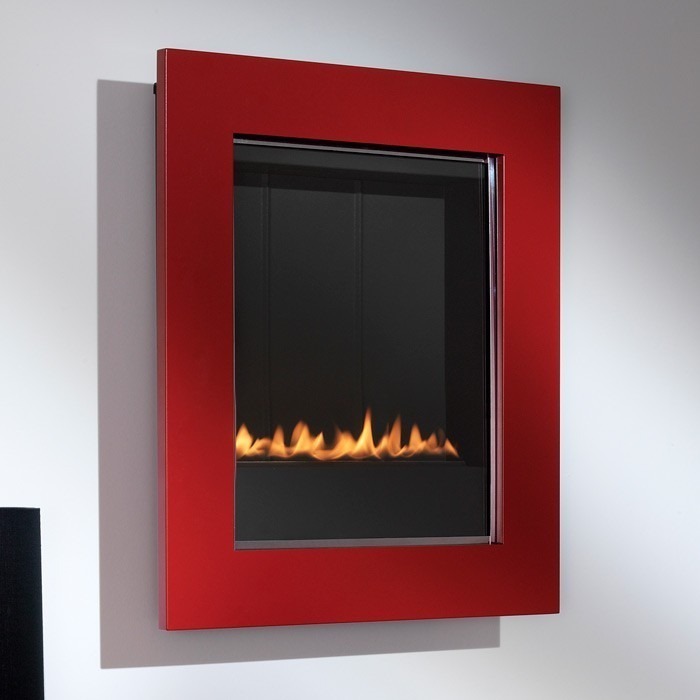 Each flueless gas fire is specific to a room size, so you will need to check the specification beforehand. Additional room ventilation will also be required and, as with any gas appliance, it is always important to have a carbon monoxide monitor situated in the room to provide regular checks for added safety. Whatever your requirements may be, we sell a stunning variety of catalytic converter fires.